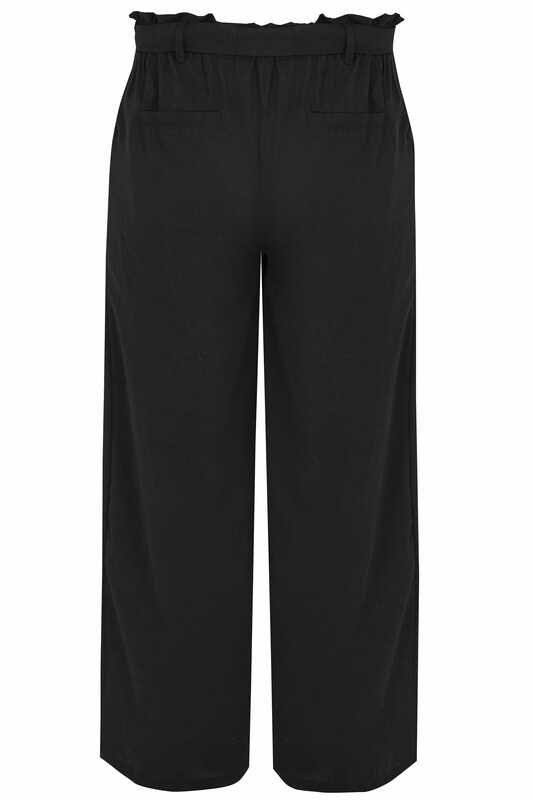 Up your wardrobe game with this stylish pair of wide leg trousers. In a fashionable paper bag design, they feature an elasticated waistband with a self tie. Perfect for daytime and evening wear, team with a tucked in cami top and trainers for a chic off-duty look, or dress them up with heels. 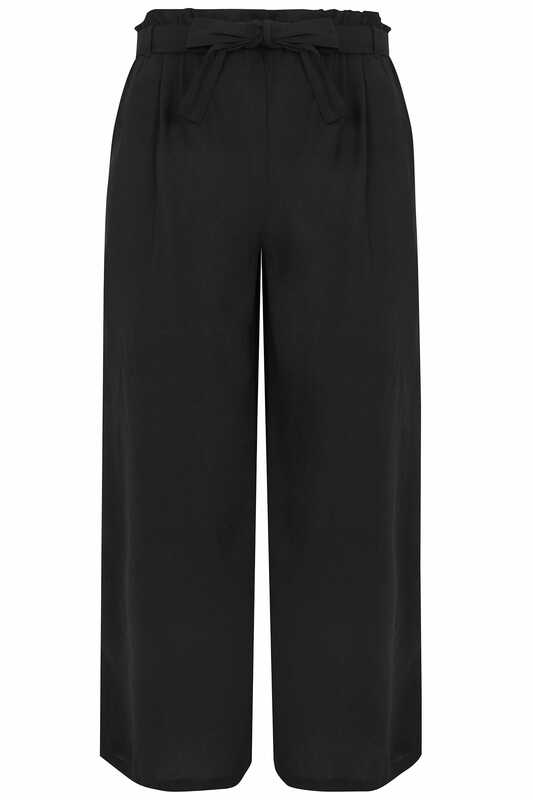 We love the on-trend wide leg fit.